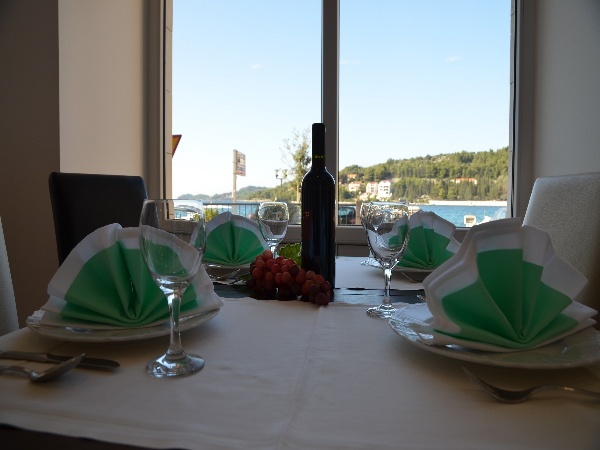 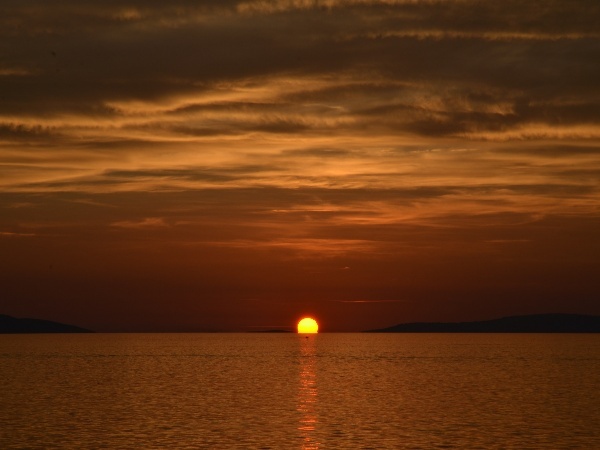 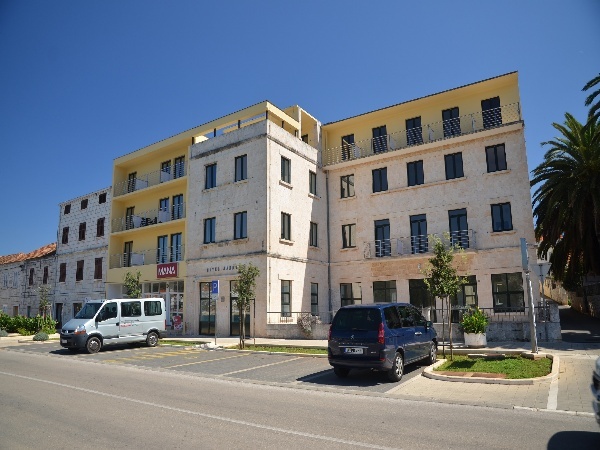 Jadran pension comfort is a small, simply furnished hotel. 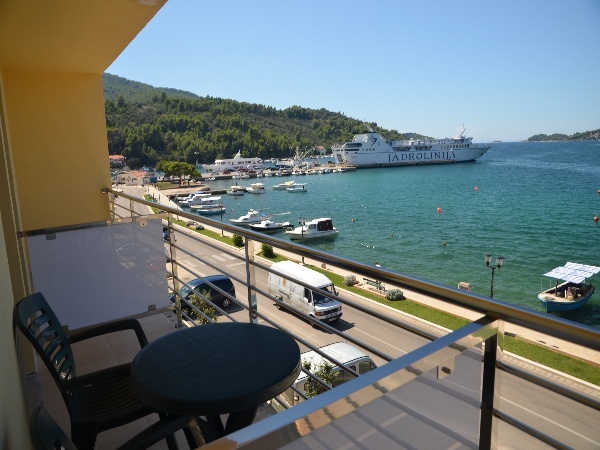 It is situated in the vicinity of Dalmacija hotel, just 200m distance and five minutes walk from the town centre.There are 50 double rooms that can also be used as tripple rooms. 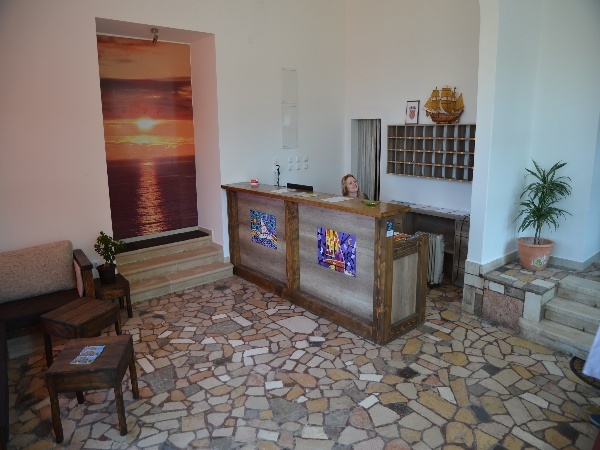 All rooms are equipped with bathroom and shower. 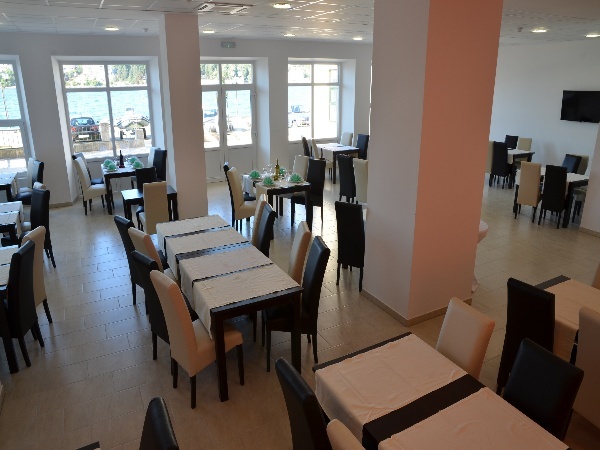 Hotel restaurant offers buffet breakfast whilst lunch and dinner are served on a daily basis.